If you are looking for a private jet charter to and from Washington, District of Columbia, look no further than Paramount Business Jets. At PBJ, we have access to the largest selection of certified aircraft available for charter to or from Washington DC and surrounding areas. Our 50 mile radius search reveals over 65 private aircraft being available for charter on demand in the vicinity of Washington, D.C. The most popular aircraft types in the area include the Citation CJ3, Hawker 400 XP, and Learjet 35A (light jets), the Hawker 800 XP, Gulfstream G150, and Learjet 60 (midsize jets), and Gulfstream IV-SP, Challenger 604, Falcon 900B, and Falcon 2000EX Easy (large jets). We also offer long range charter flights on aircraft such as the Gulfstream V and Global Express. Regardless of which aircraft you choose to charter, PBJ is fully dedicated to providing you the best air charter solutions in the industry. 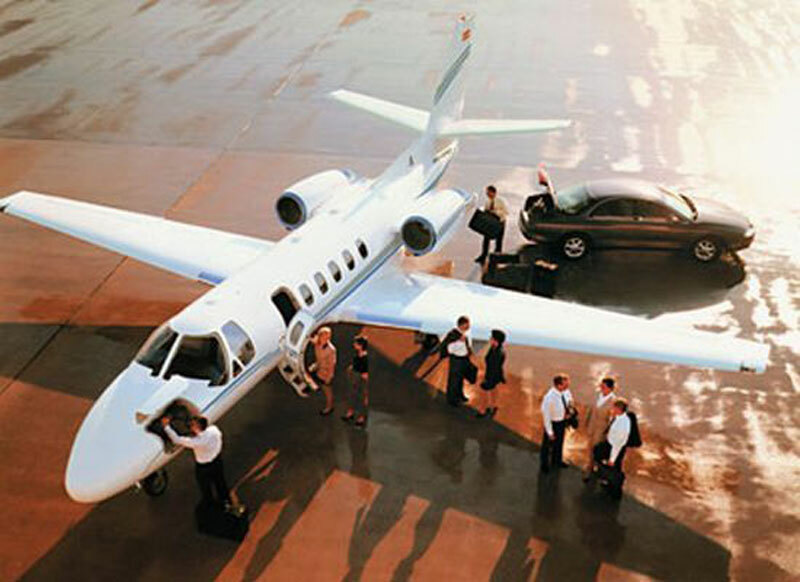 Furthermore our clients have access to over 20 airports within a 50 mile radius of Washington, D.C. This makes travel to Washington, D.C. convenient, easy and full of options. The Manassas Regional Airport (HEF), the Dulles International Airport (IAD) and the Leesburg Executive Airport (JYO) are the three commonly used airports and both of these options are located within a short driving distance from Washington, D.C. Call us for the best charter solutions today at 1-877-727-2538. Known to many as the political capital of the free world, Washington D.C. is actually home to more tourism then politics. Though the immense, white, stone walls of almost all the buildings can be intimidating at times, Washington D.C. is both a symbol and testament to America's history. With places to see like the Lincoln and Washington Monuments, the Capital Building, the Chamber of Congress, and the White House, this United States capital provides more visitors to its area then most of any three states combined. Washington D.C. is conveniently located just north of Virginia and south of Maryland so if you want to explore areas outside the capital the possibilities are endless. While in Washington D.C. be sure visit the National Mall, which is one of the largest open-air malls in the world.